"The President urged me, as has everyone in the administration, to fully cooperate with the special counsel. I was happy to voluntarily sit down with them," Sanders said in response to a question from CNN. The interview is one of the final known interviews by Mueller's team. It came around the same time as the special counsel interviewed by White House chief of staff John Kelly, were brought in for questioning. 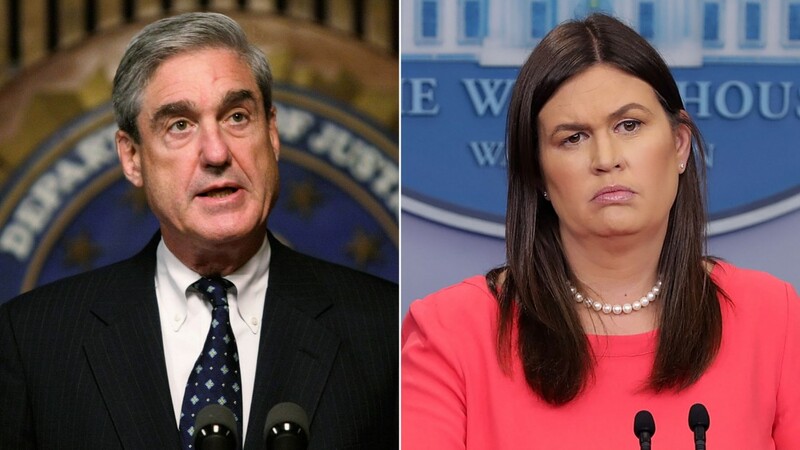 The White House did not immediately agree to grant the special counsel and interview with Sanders, according to one of the sources. Similarly, as CNN reported in December, White House lawyers initially objected to Mueller's request to interview Kelly, who ultimately responded to a narrow set of questions from special counsel investigators. While the substance of the interview with Sanders is unclear, one likely area of ​​interest was how Sanders composed statements were made on the podium representing the President regarding the Russia investigation. CNN reported last month that prosecutors appear to be examining Trump's public statements determining whether anyone sought to influence other witnesses and cause other administration and form campaign officials to make false public statements. 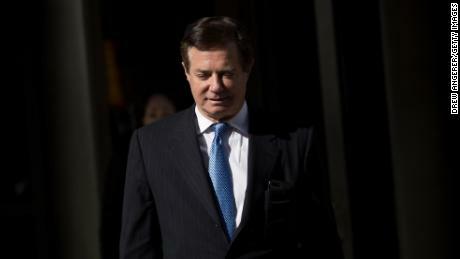 That includes the President's role in crafting the misleading Air Force One statement in the summer of 2017 on the now infamous June 2016 Trump Tower meeting with Russians attended by Donald Trump Jr., the President's son-in-law Jared Kushner and then campaign chairman Paul Manafort. In 2017, Sanders said Trump weighed in the statement after it was revealed his son, Trump Jr., with a Russian lawyer in the 2016 meeting. "The statement that Don Jr. issued is true," Sanders said at the time. "There is no inaccuracy in the statement. The president is aware of the limited information that he had." CNN's Evan Perez, Dana Bash, Kevin Liptak and Laura Jarrett contributed to this report.